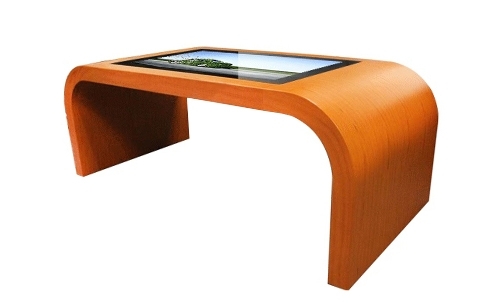 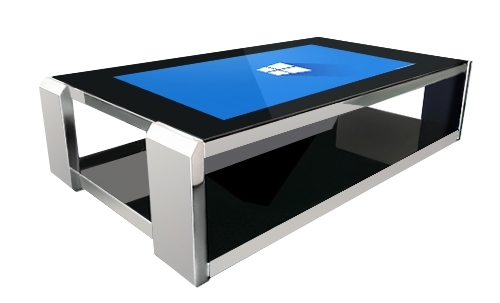 Stylish touchscreen coffee table with aluminum rail leg design. 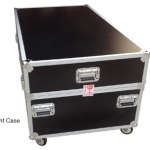 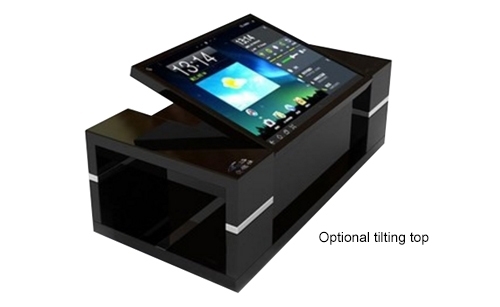 The table top is a made of tough tempered / waterproof glass with 10 point capacitive touch, which are ideal for an edge-to-edge, smooth glass surface. 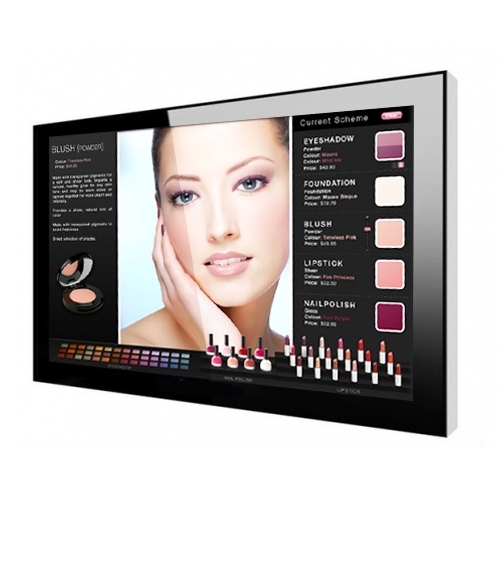 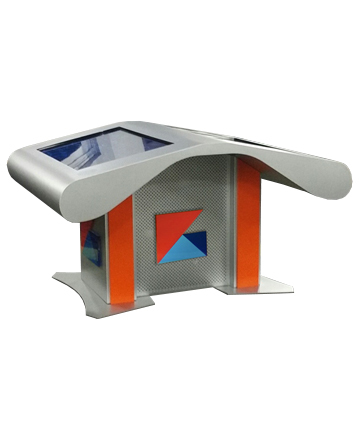 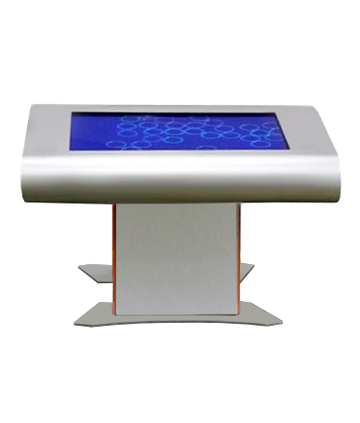 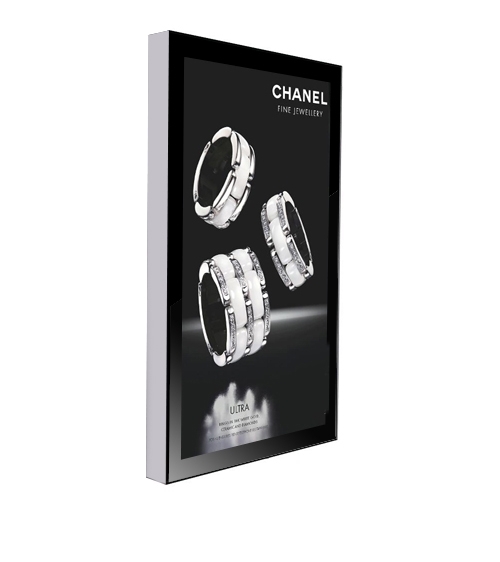 This touch table is perfect for a home living room setting, or makes an amazing marketing tool in any hotel lobby, bank, or office waiting room. 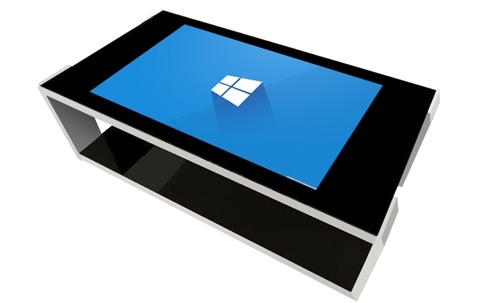 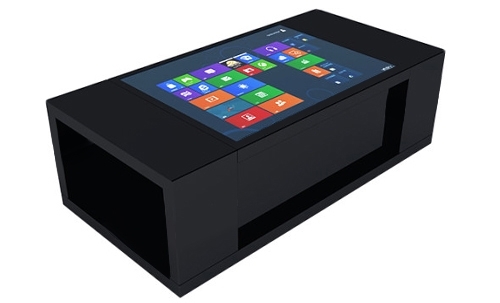 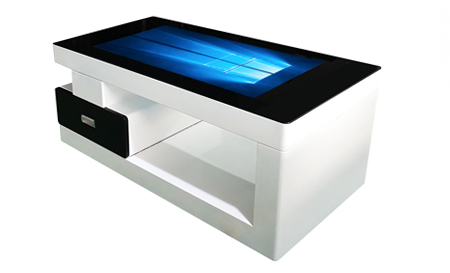 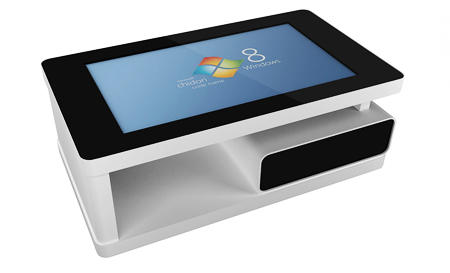 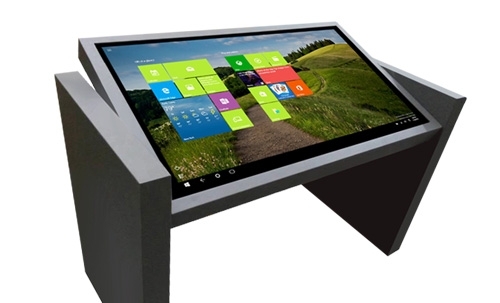 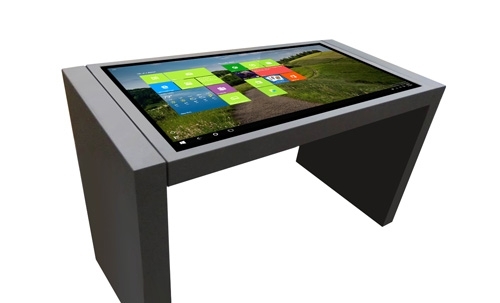 The table comes plug-and-play, with pre-installed Windows 10, and computer specs can be configured to your requirements.